In honor of the 175th anniversary of the brand Patek Philippe in Geneva will be a special hour auction Christie’s. 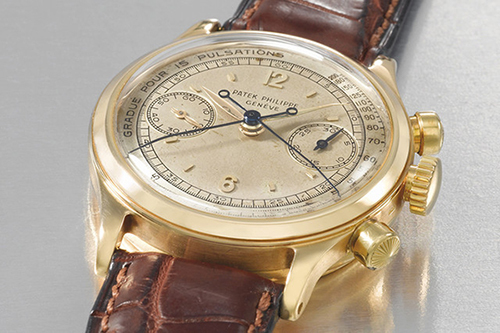 Lots in the auction, which will be held on November 9 will be 100 hours, issued during the period from the beginning of the XIX century until 1980. 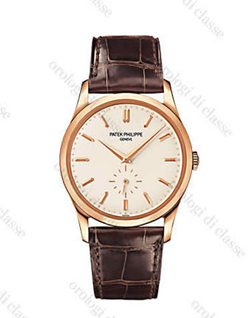 About a quarter hours accompanied by the original box and papers. It is noteworthy that more than half – of the models that have never been offered for sale publicly. 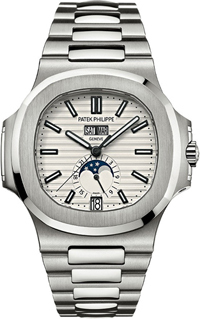 Spread the cost of strikes: a preliminary assessment of hours varies from 1000 to 1 600 000 francs. 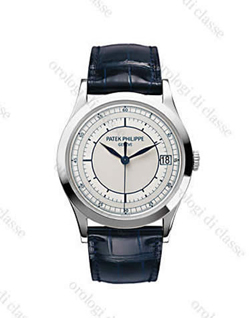 Note the interesting items: “The Boeing” Patek Philippe, Ref. 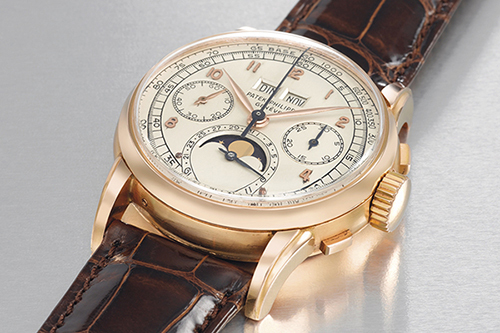 130 controlled by a single button split-chronograph gold case, the model Patek Philippe Ref. 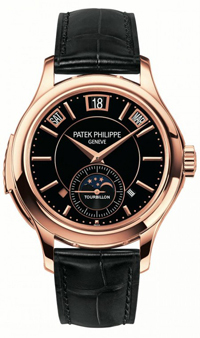 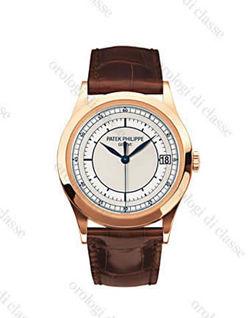 2499 First Series in pink gold perpetual calendar, one of three copies of Patek Philippe, Ref. 1563 1940-year and other exclusive offers. 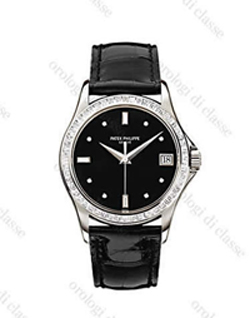 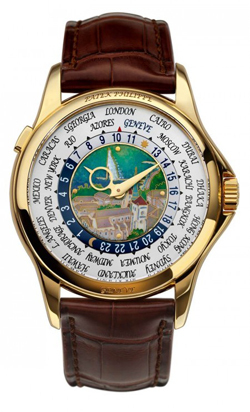 The legendary watchmaker Patek Philippe is the world its new product called the Nautilus Annual Calendar 5726/1A. 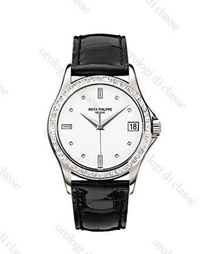 The model, made in the classical style, available in two versions: with the face of black and white.